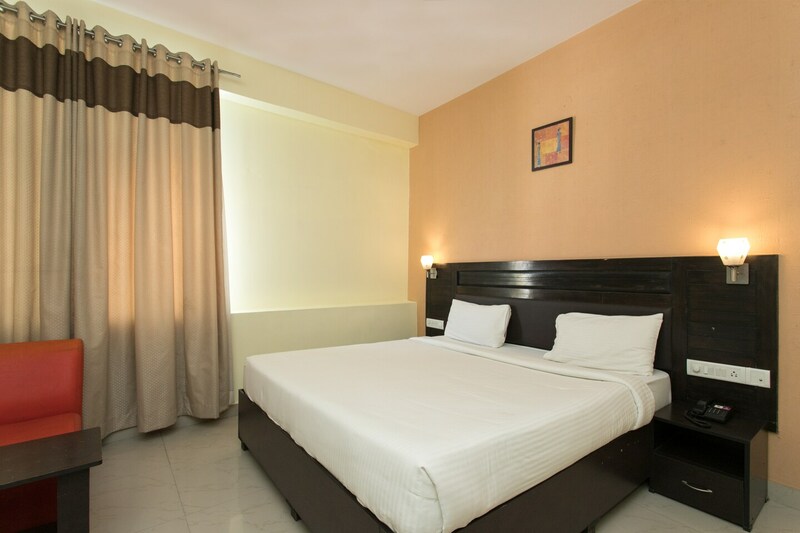 Hotel Hibiscus Mayflower is a spiffy property located in the bustling locality of Koramangala. The rooms are well-appointed with basic facilities. The stylish backdrops and complimentary drapes give a smart look to the rooms. To make the stay hassle-free, the hotel has power backup facility. The property is backed up with CCTV cameras for better security. Guests at the hotel can also make their payments through cards. From offices to business centres and from restaurants to movie theatres, the area is surrounded by some of the citys popular landmarks and is easily accessible via public transport as well.